Mac has three secret wishes. 1) That before he finds true love, he can date as many girls as possible. 2) That he becomes a famous cartoonist. 3) That his parents get back together so he can live in London again. 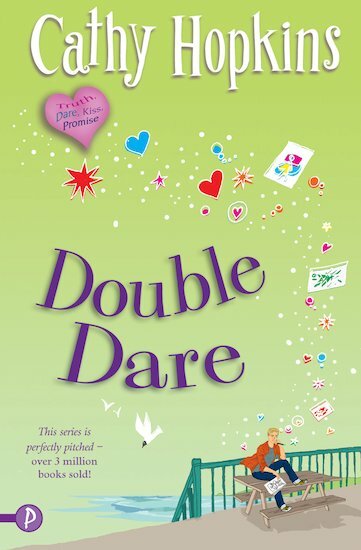 A double dare leads Mac into a series of dating disasters – and a chance to prove his worth as a cartoonist for a magazine. But soon he finds that, in love and in life, success sometimes comes at a high price. Is he willing to pay it?